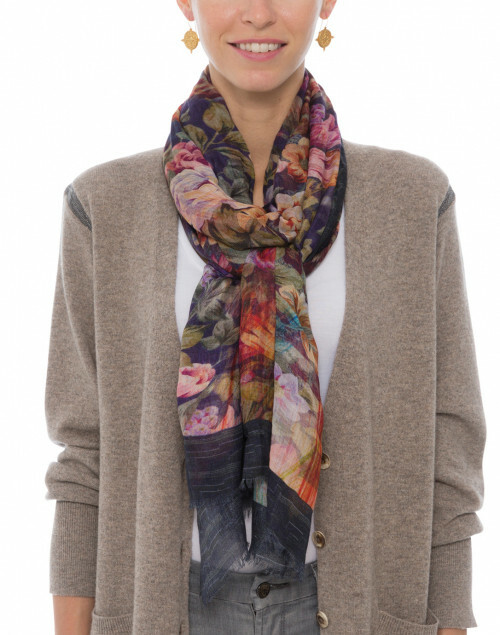 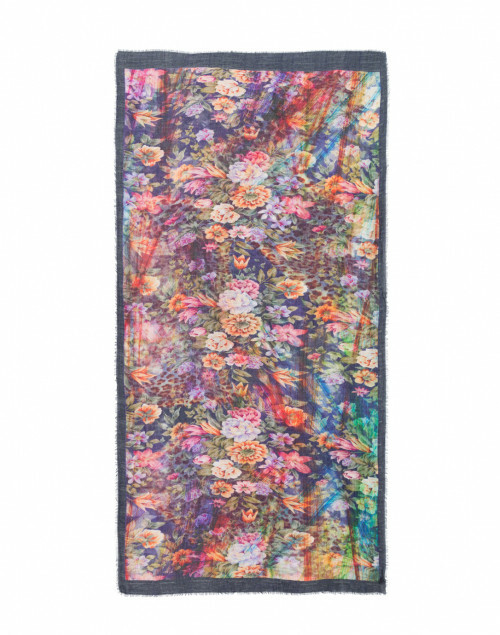 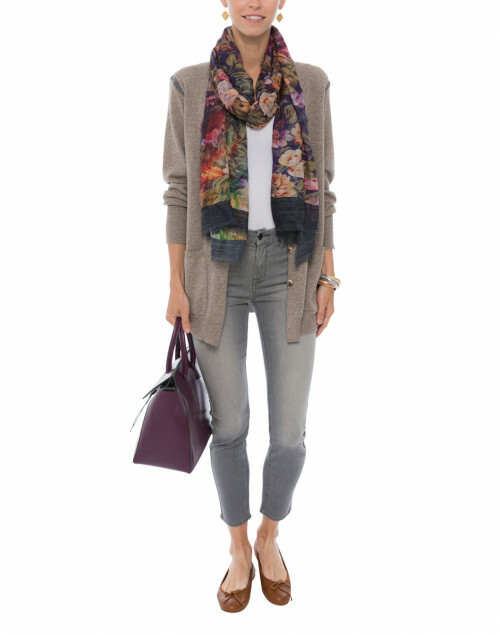 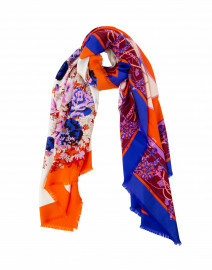 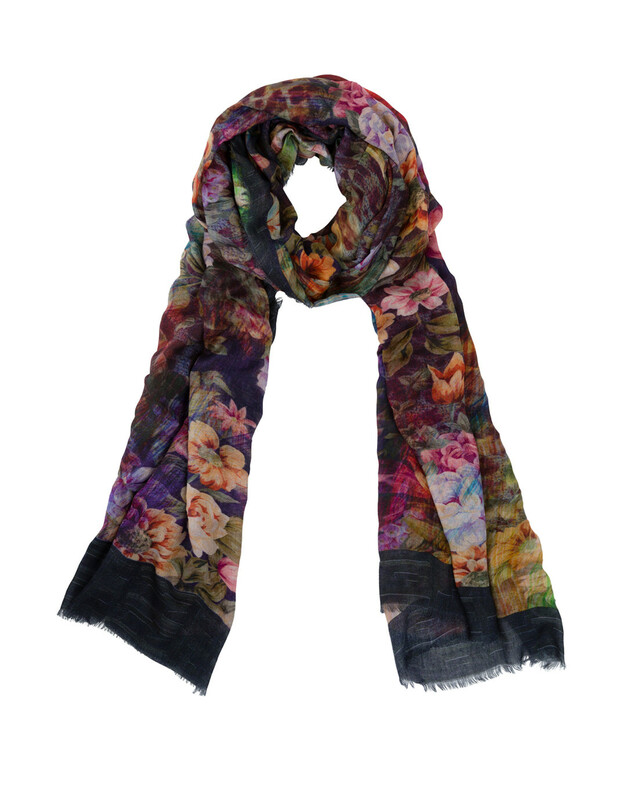 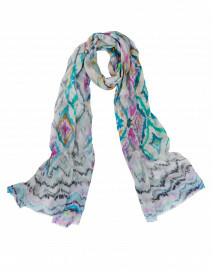 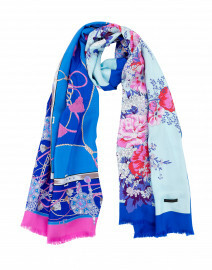 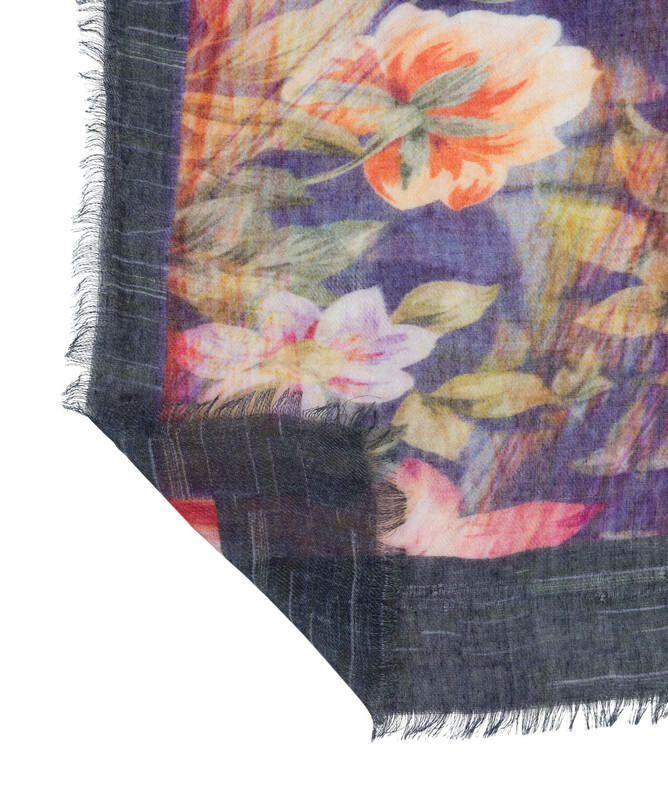 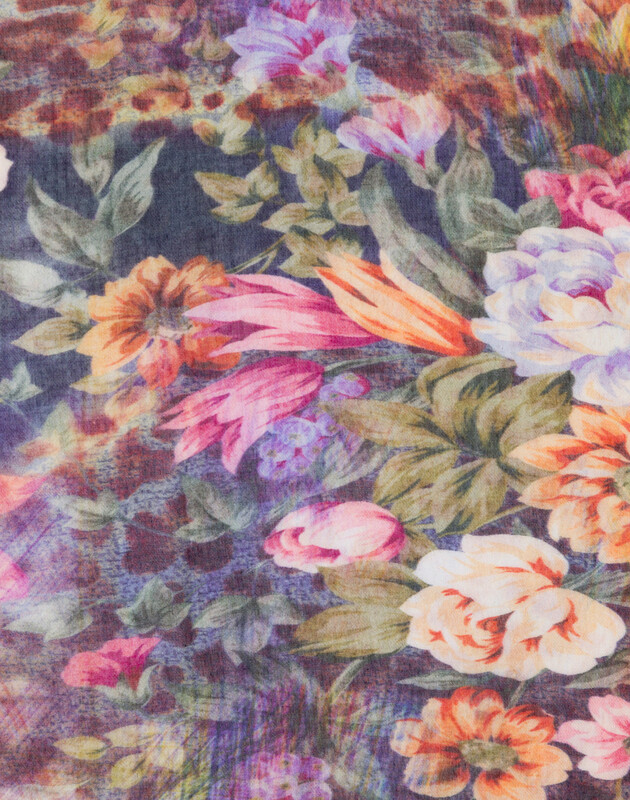 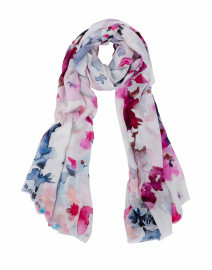 The floral print lends a feminine flair to this Tilo night garden scarf. 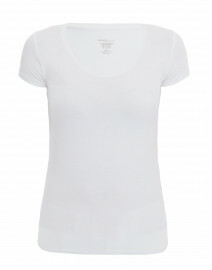 Made from lightweight cashmere and modal blend fabric, it features an eyelash fringe trim. 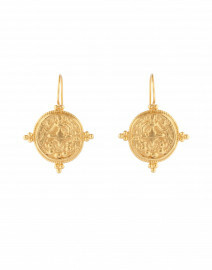 Wrap it around your neck and watch it lift a neutral palette.